5th Element Launch - World of BLING!! 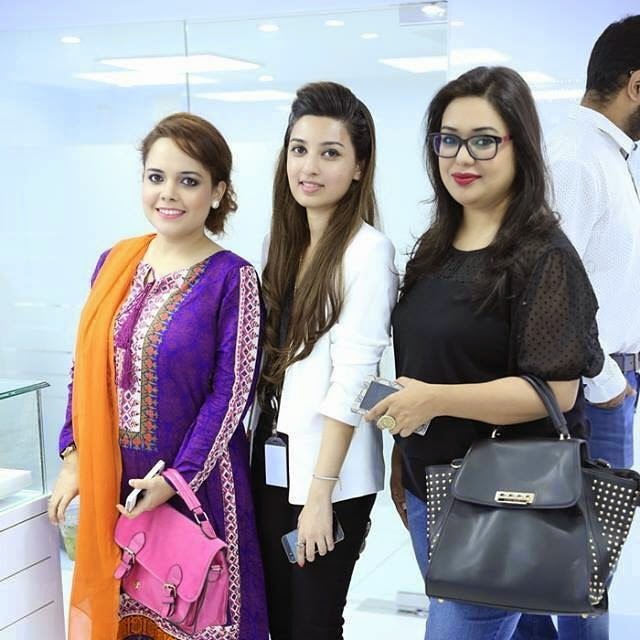 On 13th October, 2014 – 5th Element group opened its doors and welcomed the people of Karachi to view the gorgeous collection of Swarovski loose crystals and 5thElement Jewelry line made with Swarovski Crystals. 5th Element is the official distribution partner of Swarovski in Karachi, Pakistan. With over 35 years’ experience of working with Swarovski, 5th Element Group has amassed a deep understanding of both Swarovski's loose crystals assortment and the jewelry market. On hand will be a design consultant from Pakistan to provide practical support with trend research findings, including how to adapt such information to suit the local market. 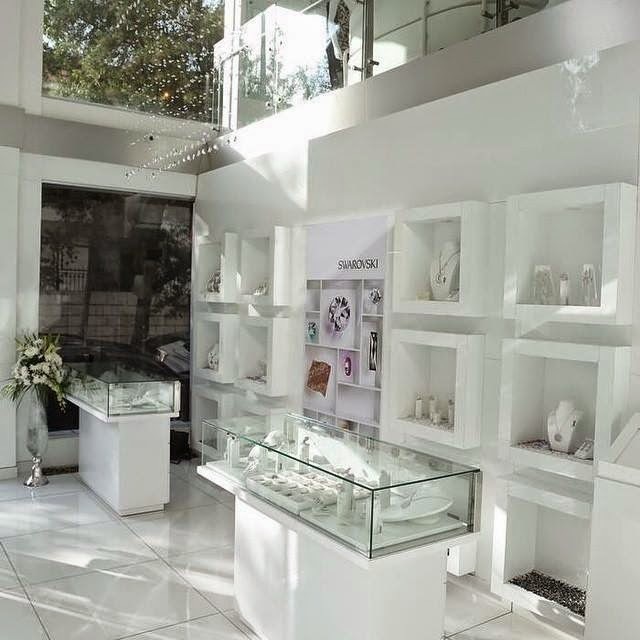 5th Element Group's store offering loose crystals from Swarovski is located at Zamzama, Karachi, easily accessible to Swarovski's discerning customers who range from established designers to connoisseurs in fashion, jewelry, accessories, interiors, lightning and architecture. Here, they will be able to select from Swarovski's ranges of luxurious embellishments in comfort. Some of the pictures I took at the launch! Enjoy the bling. 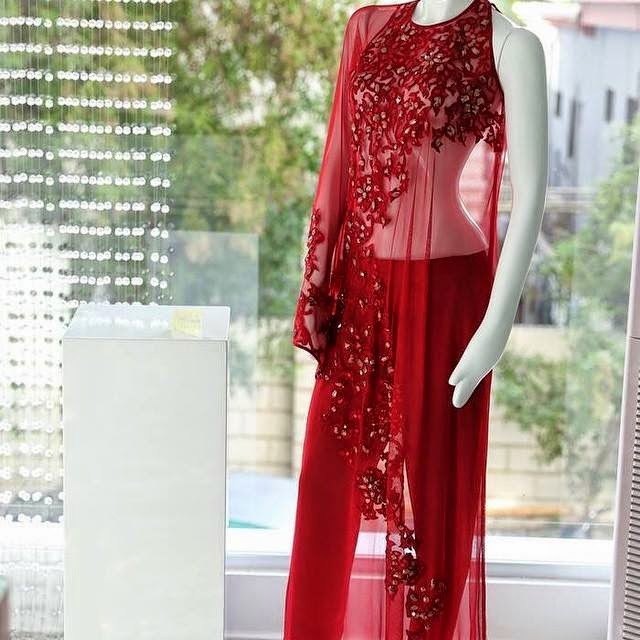 From the pictures you can see, it's not just the jewelry, but show pieces, shoes and lots more. Do check the store at Zamzama! It's a world of BLING. It's beautiful, it really is not the same woman dressed now out of work, and I intend to buy swarovski elements to dress themselves, enhance their charm.